Missionaries can rely on the support of Kip J Jones, DDS Family Dentistry for their wisdom teeth removal and total dental health needs before, during and after their 18-24 months of service. Layton, Utah,, USA - - February 12, 2014 /MarketersMedia/ — Kip J Jones, DDS, known as the “Missionary Go-To Guy," is a Utah dentist that wants to support Latter Day Saint Missionaries (also known as “Mormon Missionaries”) who are leaving for their 18 to 24 month missions. As part of this support, he is launching a special discount and care package that includes a complimentary consultation, discounted wisdom teeth removal, an 18 to 24 supply of dental products, a special care package of some the missionary’s favorite things sent at the halfway point of their service and a free exam upon their return. The 18 to 24 month supply of dental products includes items such as toothbrushes, dental floss, mouth rinse and clove oil. Clove oil is a natural pain killer that is very effective for dental pain. Latter Day Saint missionaries serve all over the world, at times in very remote locations, and the clove oil will offer great relief to missionaries when dental assistance is not readily available. The items in the special midway care package will include various items that the missionary has shared to be some of his or her favorite things. This video explains more about this special package of discounts, supplies and services offered by Kip J Jones, DDS Family Dentistry to Mormon or Latter-Day Saint Missionaries. 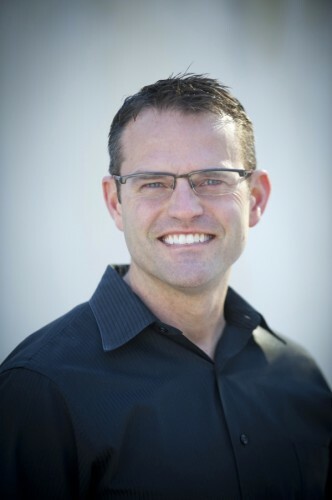 Dr. Kip was born and raised in Utah and began DDS Family Dentistry after attending Utah State University, dental school at Virginia Commonwealth University, and Advanced Education in General Dentistry residency at the Air Force Academy in Colorado Springs, Colorado. As a former missionary, he wants to support other missionaries by offering special discounts and packages as well as offering the most comprehensive dental care possible to all of his patients.